Looking for superb apartment living in Rocky Hill, CT? Come home to Forest Park. Lushly landscaped, we are conveniently located near Hartford, CT. You can shop at the many shopping centers; and with restaurants and movie theaters and museums at hand, entertainment is just a short drive away. We are only minutes from Dividend Pond and Elm Ridge Park. With easy access to I-91, commuting around Connecticut is a breeze. 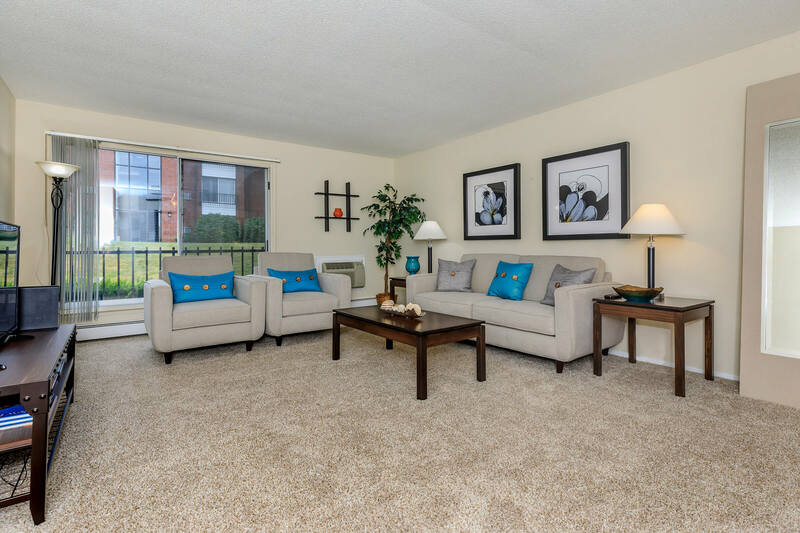 You're going to love the open floor plans that Forest Park offers. Featuring one and two bedroom floor plans, we have three designs from which to choose. Designed to make life enjoyable, we've included in every home spacious closets, oversized windows and plenty of storage. 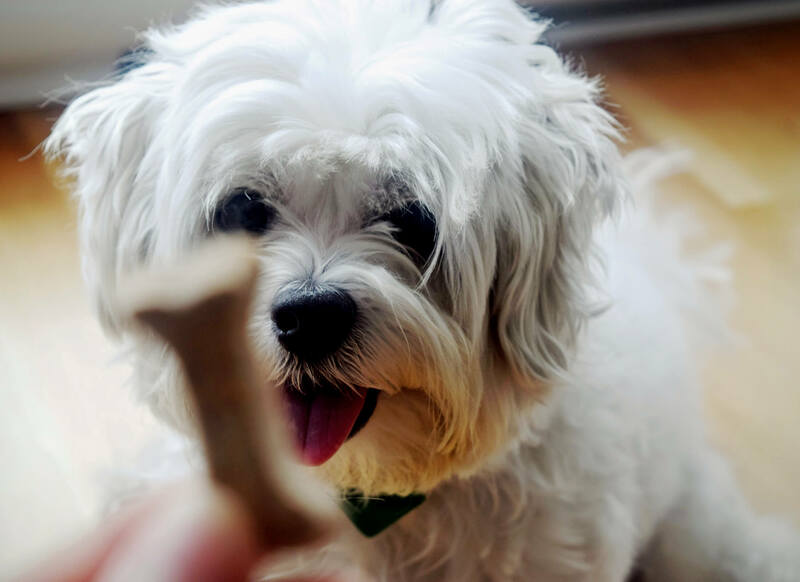 Your pets are welcome at Forest Park because we know they are family, too. 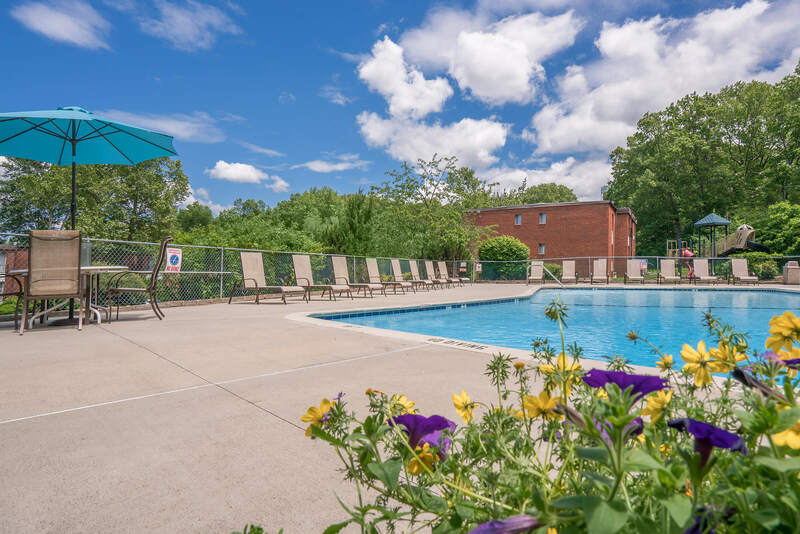 When you are a resident of Forest Park, you can relax by our pool, or work out in our fitness center. You also can choose from an array of amenities such as the picnic area and playscape. There are also two laundry facilities on-site for your convenience. We are open Monday through Friday and would love the opportunity to show you our beautiful community! Come and see what living at Forest Park in Rocky Hill, Connecticut has to offer! Come enjoy a life of ease with us, just minutes away from savory restaurants, fabulous shopping, and endless outlets for recreation and entertainment.